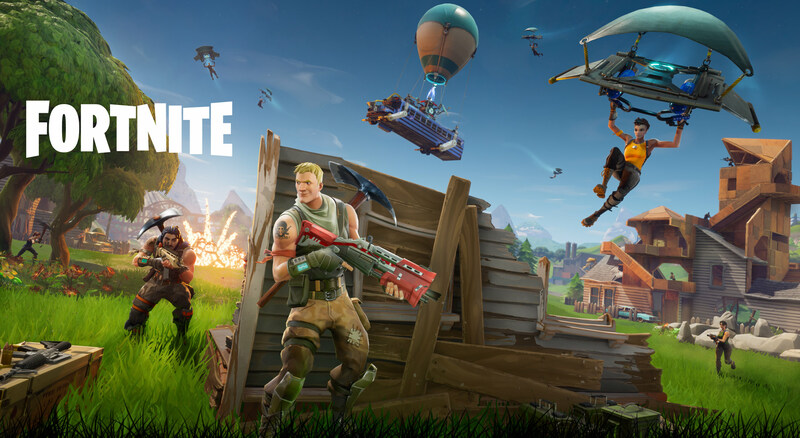 When Battle Royale juggernaut Fortnite, released back in July of 2017, it quickly became a gaming phenomenon. What many didn’t realize was that it wasn’t intended as a battle-royale (BR), but as a zombie-shooter. Nonetheless, more than a year-and-a-half in, the success of its BR mode is undeniable crowning it the King among Battle-Royales. Come February 2019 however, a new contender has literally appeared out of nowhere to seemingly take Fortnite’s #1 spot. Apex Legends, a game by Respawn Entertainment which is set in the same universe as the Titanfall series was released just earlier this week and published by Electronic Arts (EA). It was a surprise announcement from EA, unveiled and launched on the same day itself. As with all BRs, Apex shares the same concept as Fortnite and PlayerUnknown’s Battlegrounds, in a Hunger-Games-Like scenario of kill and survival. What took the Respawn team by surprise, was how the Free-2-Play title racked up 1-million players in just its first 8-Hours of launch. However, three days later – Apex had rocketed up to a whopping 10 million players, with just over 1 million concurrents. In comparison, it took Fortnite’s BR mode two weeks to hit the same number of players. Considering that no one knew about Apex Legends before it was launched, it is definitely an unprecedented case, with no marketing, promo or advertising done prior. In fact, Respawn went to great lengths of making sure that the project was kept under wraps until the games completion and launch. With the seemingly meteoric rise of Apex Legends upsetting the balance of BR titles, there’s also been talks of bringing the game to mobile, with development of iOS and Android. As an added icing on the cake, it’s also been touted that Respawn will include cross-play across platforms. So, is Apex going to be the new Fortnite? Only time can tell, let us know what you think!